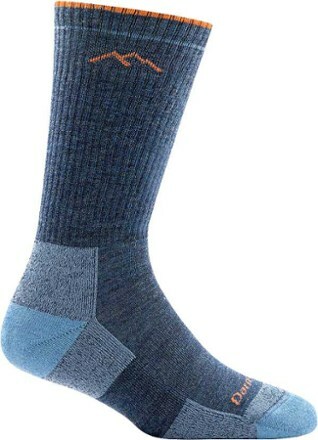 Visit Darn Tough's Unisex	Merino Boot Sock Cushion page. 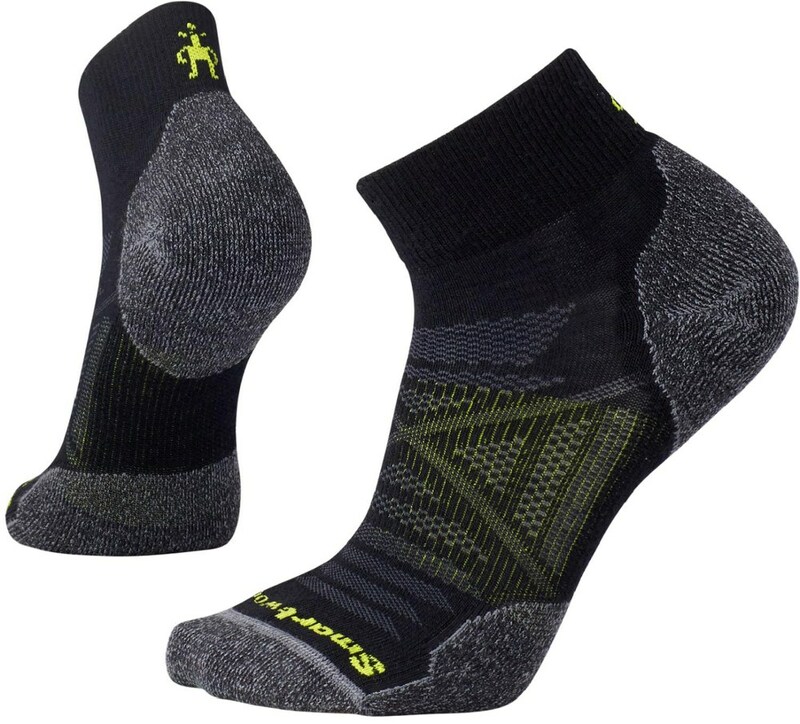 If you're a thru-hiker who's miles away from the nearest town, then blow outs, blisters and other sock snafus can be disastrous. 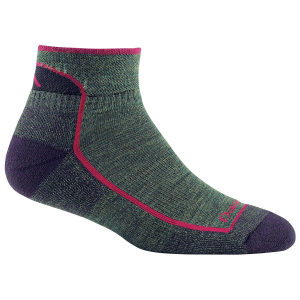 Darn Tough Hiker Boot Sock Cushion socks outperform and over-deliver. 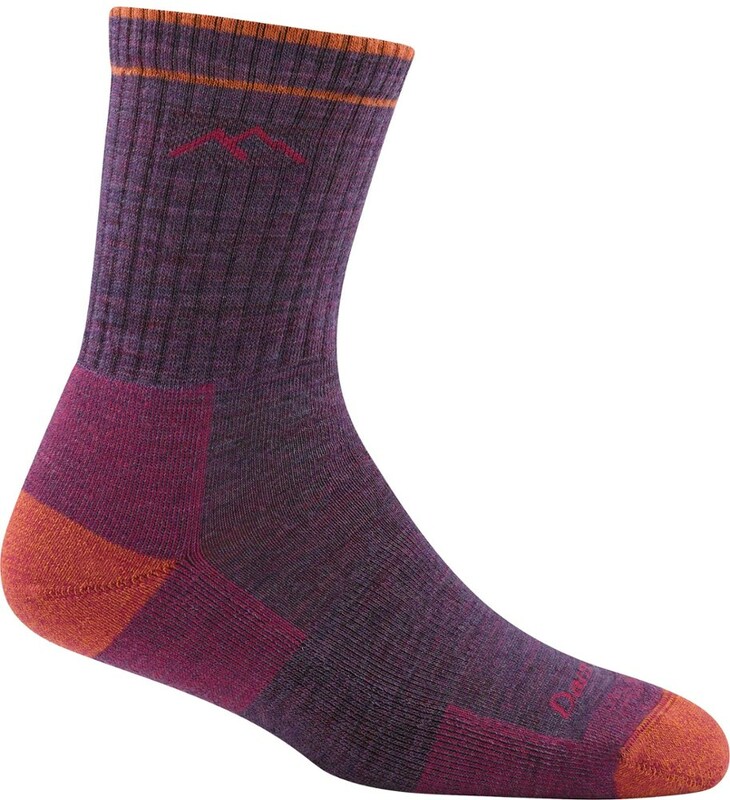 The Darn Tough Merino Wool Cushion Boot Socks envelop your feet and shins with high-density cushioning to lessen fatigue during long days on the trail. 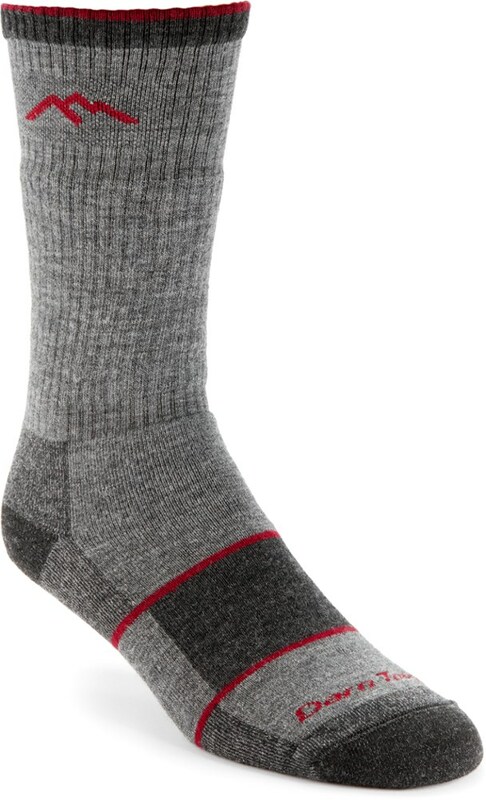 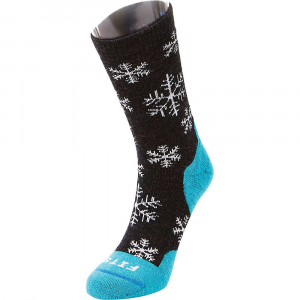 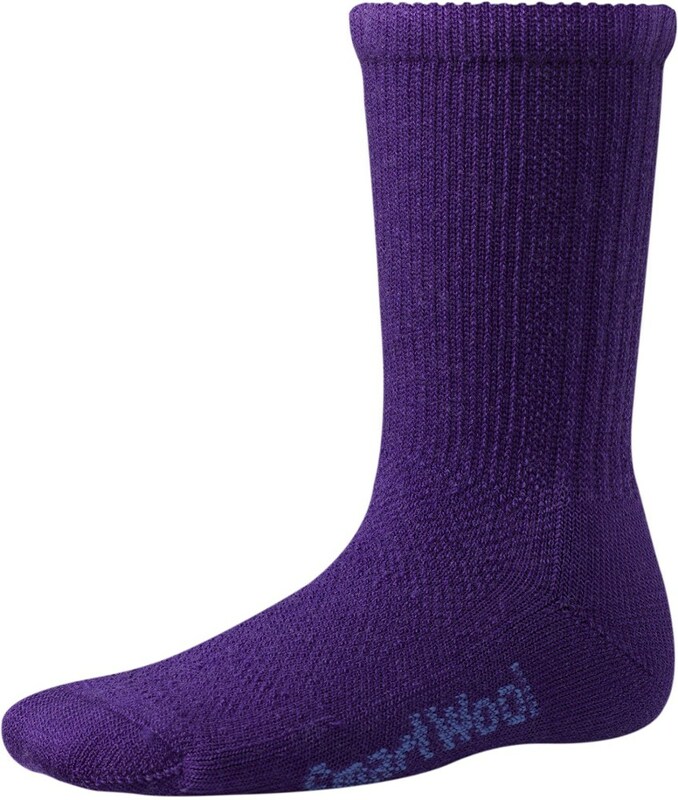 The merino wool fabric's natural wicking and anti-odor properties ensure your feet (and your friends' noses) stay comfortable, while the reinforced seams and durable construction mean you'll keep using these socks season after season.